A driven individual with a passion for all things web. Built my first website in 1994 and founded a web agency in 2000. After graduating with a Masters degree I’ve worked both in enterprises and start ups. Most recently founding my own consultancy, Providing full stack services from hosting, back and front-end development. 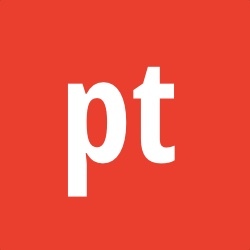 Looking to join a team of talanted people to do great work. This is where I spent my formative years in a diverse comunity getting my primary and secondary eduction. Moved to Belgium and started to work for Atlas copco as a software developer for embeded systems, moved within the company to a project leader position where I worked on the web presence of the business unit. Worked initially as a back-end developer taking on more responsibilities, eventually taking over as CTO during a company pivot from a music centric to a more general crowd funding platform. Moved from Belgium to Latvia with my family and established my own business. Full stack web development and business management. 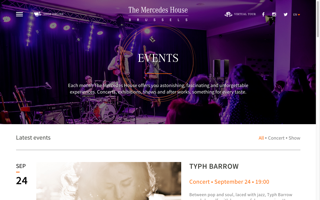 A multilingual site for an event hall and restaurant in Brussels, built with Ruby on Rails. Tailor made jewllery e-commerce solution. 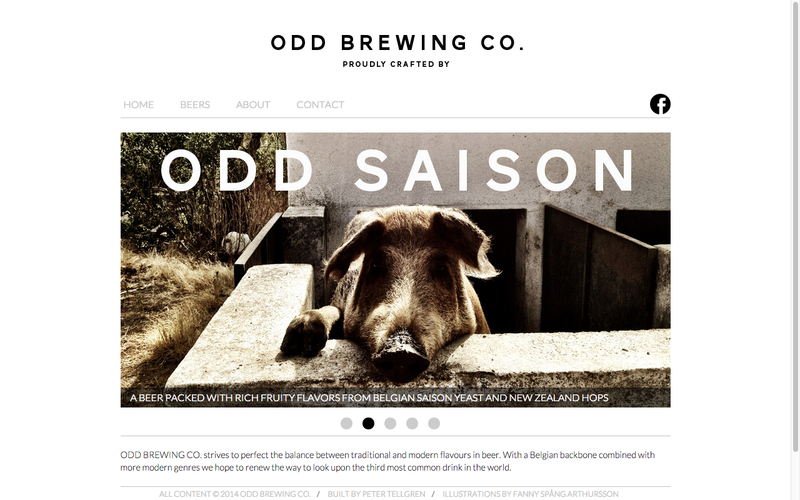 Built ODD BREWING CO. website by taking customer created design and modified adapted it for mobile devises as well as desktop. 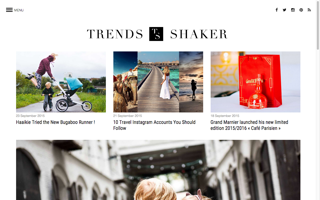 The website is statically generated allowing for a fast experience as well as easy management..
A compleatly custom blog platoform based on Ruby on Rails. 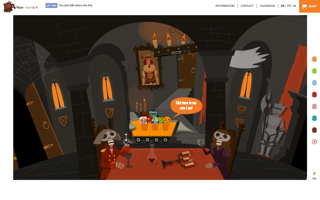 A fun landing page utilizign scroll-jacking for animations and story-telling in a novel way. 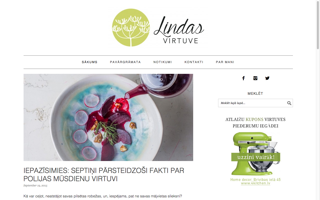 Theme development and wordpress integration for a popular Latvian food blog.